Selling your home can be both an exciting and stressful time. Sellers want to know that they are choosing the right agent who is going to work hard, give them great advice on the local market, update them on current trends, and do a spectacular job of marketing their property. We have designed this website to be a one-stop resource to help you along the way. 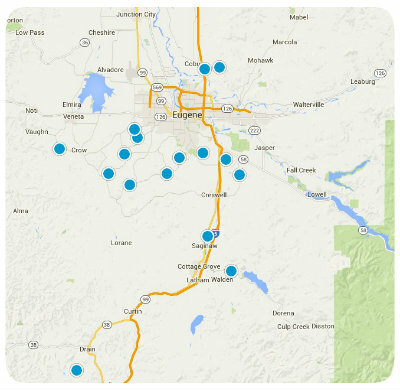 You will be able to find valuable information that will make selling your Eugene area home far easier. We are excited to help you any way we can! If we can answer any questions about selling your home, or provide any further information please let us know and our friendly team of agents will be ready to help. To have one of our agents call or email you with information, please fill out the form below and we will contact you as soon as possible.